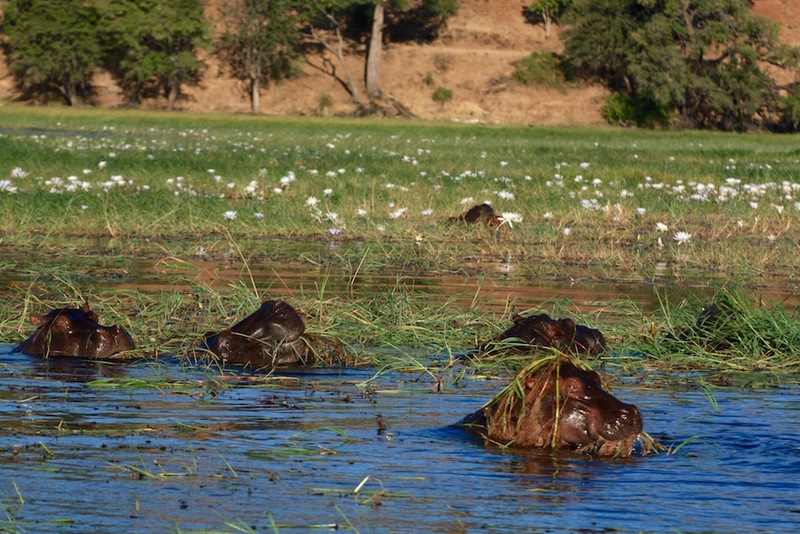 Chobe National Park in Northern Botswana is one of the best game reserves in Africa. It has one of the highest concentrations of animals within Africa, and the second most elephants of any national park behind the nearby Hwange NP in Zimbabwe. Visit Chobe by self driving or by tour that starts in Moan and ends in Kasane. 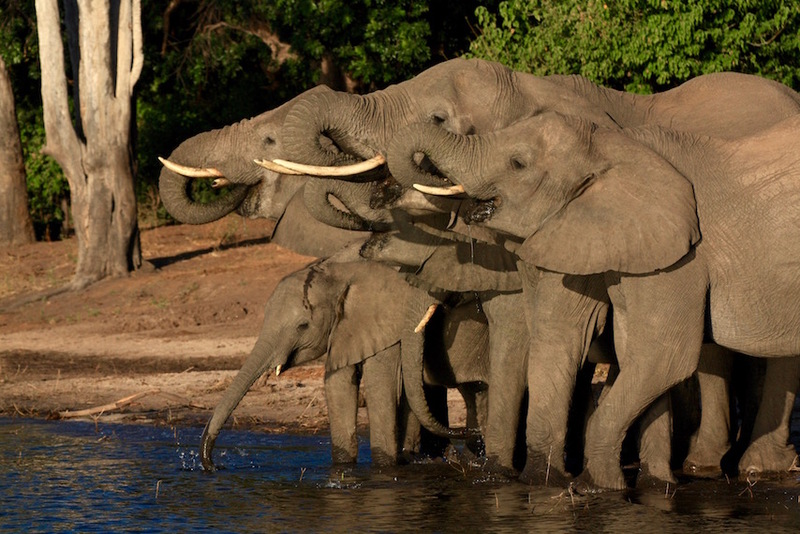 This five to seven-day safari drives through Moremi Game Reserve into Chobe National Park. 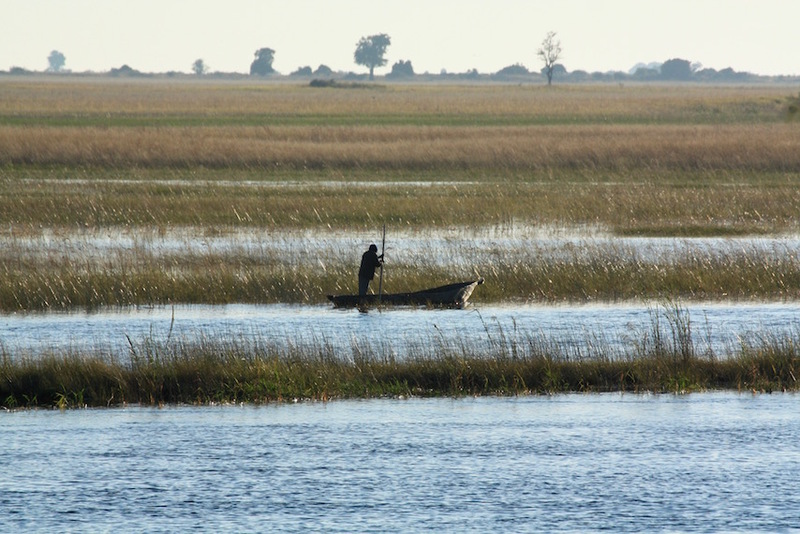 The other option is to stay in Kasane and explore the Serondela (Chobe riverfront) section of the park. Kasane is a great base to explore the area. 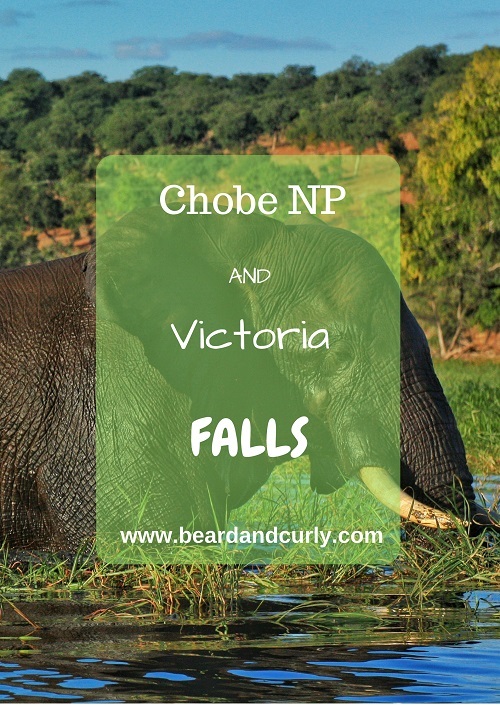 There are many excursions and activities, such as a game drive, a river cruise on the Chobe river, and a day trip to Victoria Falls in Zimbabwe. 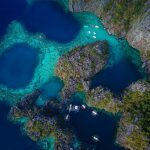 There are several tour companies and hotels which you can book from. For the best price in town, book with Cherry Chobe Safaris. 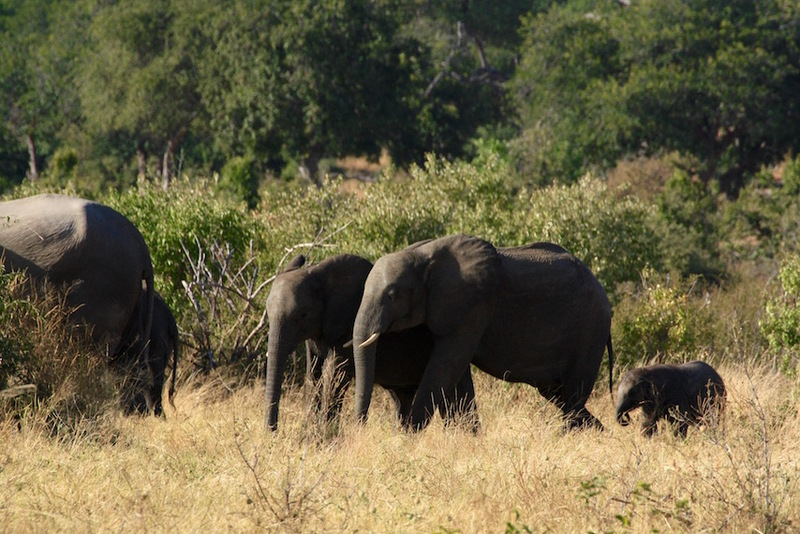 From Kasane, join a game drive in the morning to track lions, elephants, and other large game. Sightings are best during the dry season when most animals congregate near the Chobe River, allowing close up views of the animals. Three-hour tours start between 6AM and 7Am and include a quick breakfast tea/coffee stop. Cost: The Game Drive cost 255 Pula per person, not including 70 Pula entrance fee to Chobe National Park. 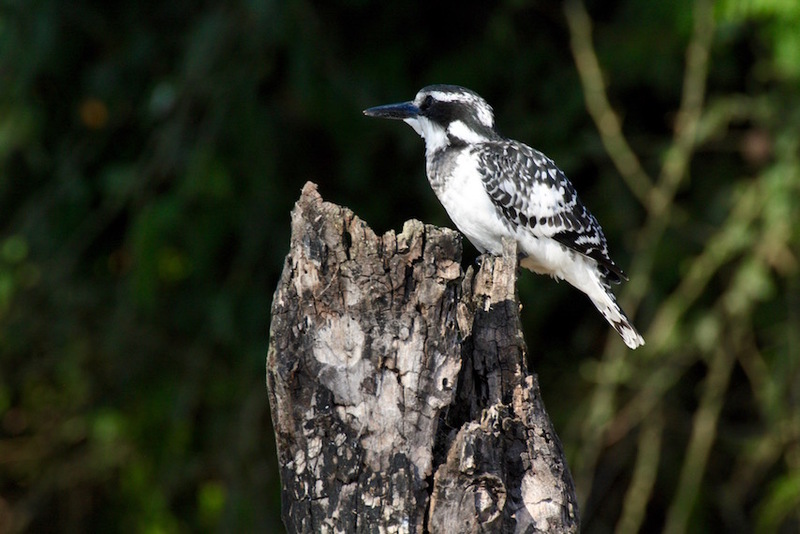 One fee covers both the game drive and river cruise if done in the same day. 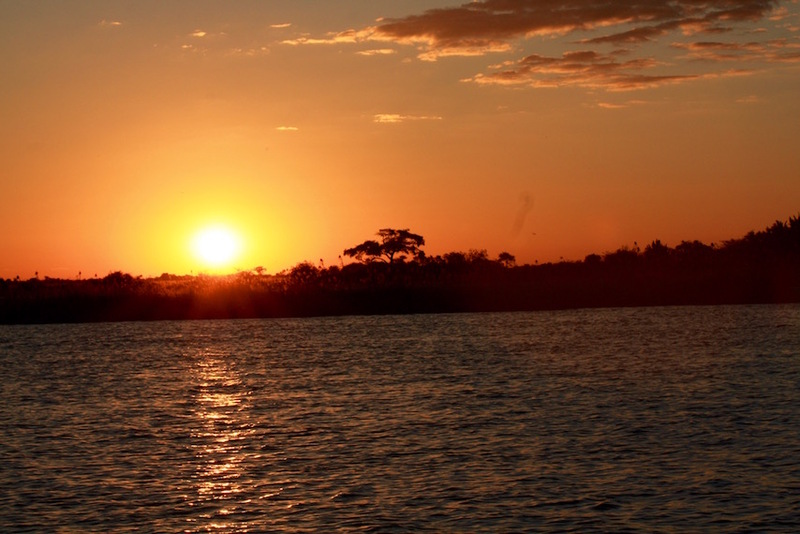 In the afternoon, join a river cruise for three hours on the Chobe River. 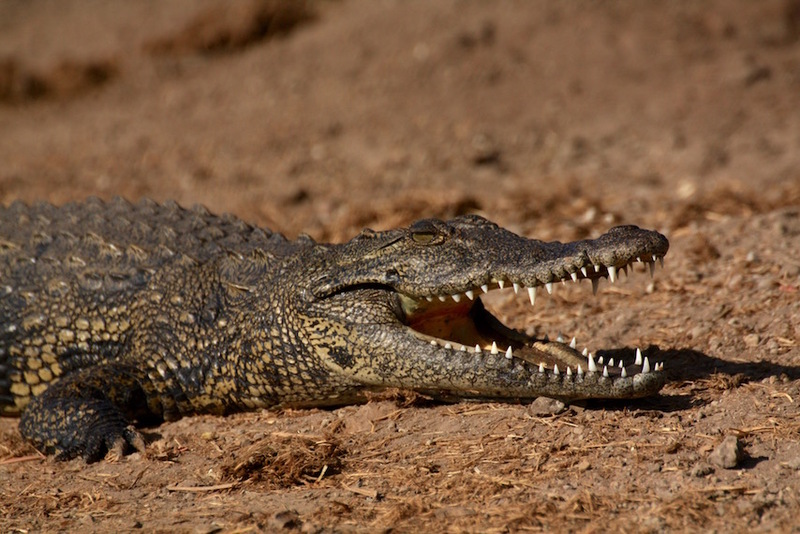 There are many animals on the river banks, such as hippos, elephants, crocodiles, exotic birds, and several other large game. If lucky, you can even see lions at the water’s edge. This cruise was a highlight of our stay in Kasane. 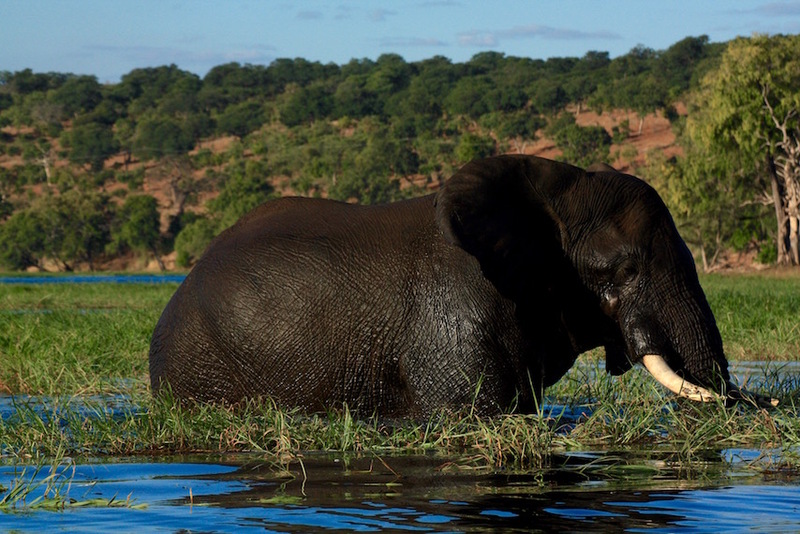 Cost: The River Cruise is 230 Pula per person, not including 70 Pula entrance fee to Chobe National Park. One fee covers both the game drive and river cruise if done in the same day. 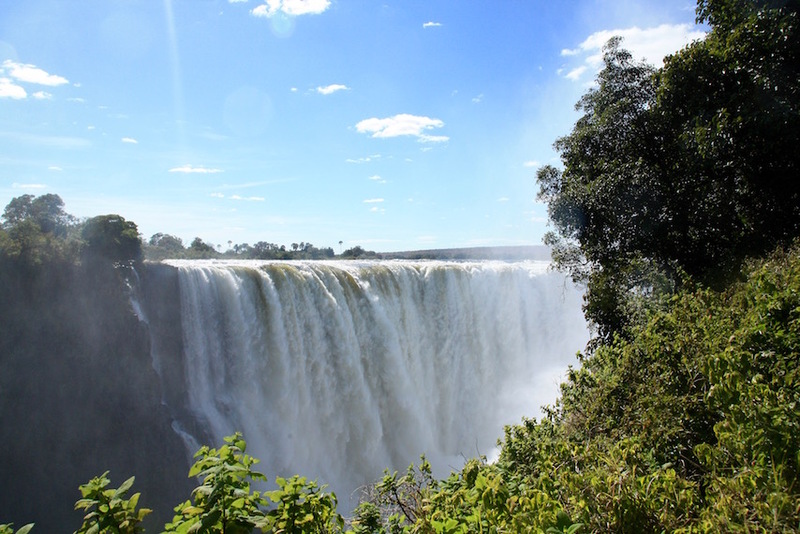 The Victoria Falls tour is a full day trip that begins at 7AM. The first stop is the border crossing into Zimbabwe. 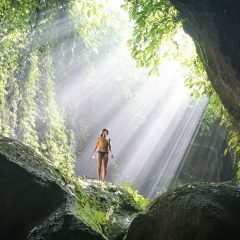 When arriving to the falls there will two hours available to explore. There is about a half a mile walkway to get a closer view of the falls. 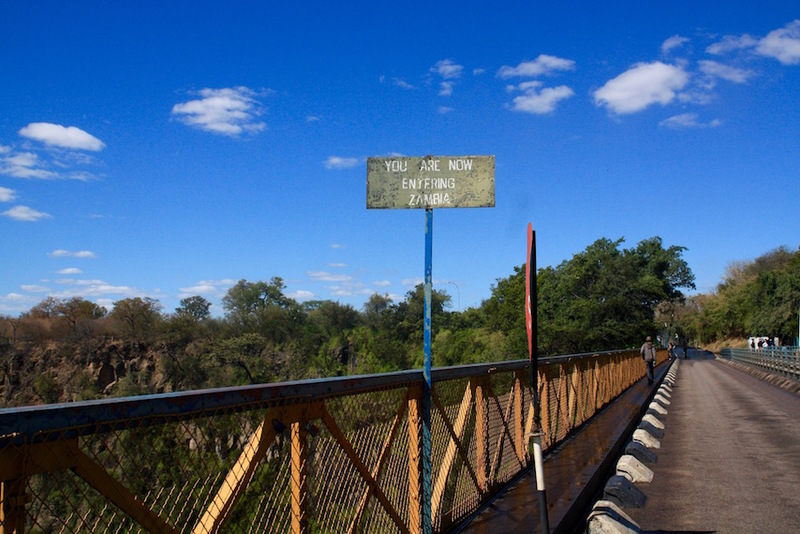 Afterwards, it is possible to walk to the Victoria Falls Bridge that crosses the Zambezi River into Zambia. 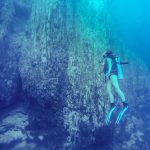 Check out one of the many adventure activities across the border. Bring a packed lunch or go to the Lookout Cafe. Cost: The tour cost to Victoria Falls is 350 pula per person. The Zimbabwe 1-day Visa on entry costs $30 USD for most foreigners, with the exception of residents from the UK ($50 USD), China ($60 USD), and Canada ($70 USD). 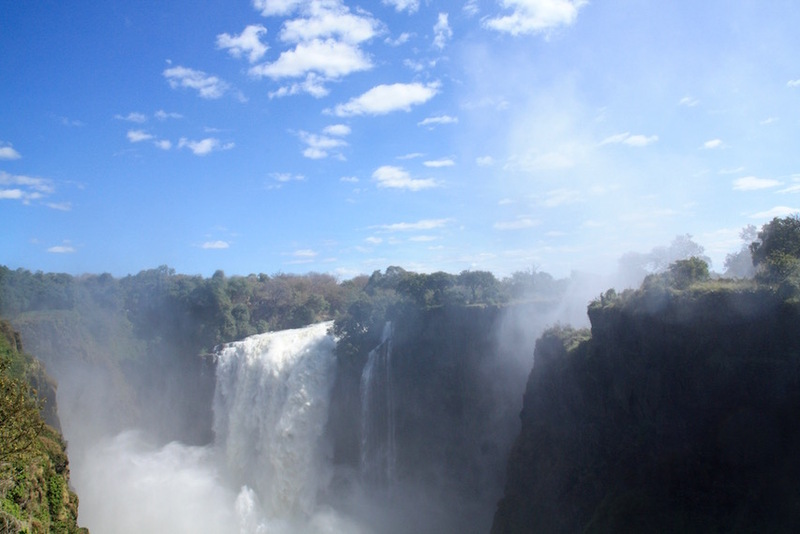 The entry fee to Victoria Falls costs $20 USD for SADAC residents and $30 USD for international visitors. Contact Cherry Lewis by email at [email protected] or by phone at +267 73724938.